MiaoMiao FreeStyle Libre Reader is a revolutionary libre transmitter designed to provide continuous glucose reporting automatically every 5 minutes to your Smartphone or Smartwatch. There are no additional costs for taking over the shipment, such as customs duties or VAT on delivery within the EU. 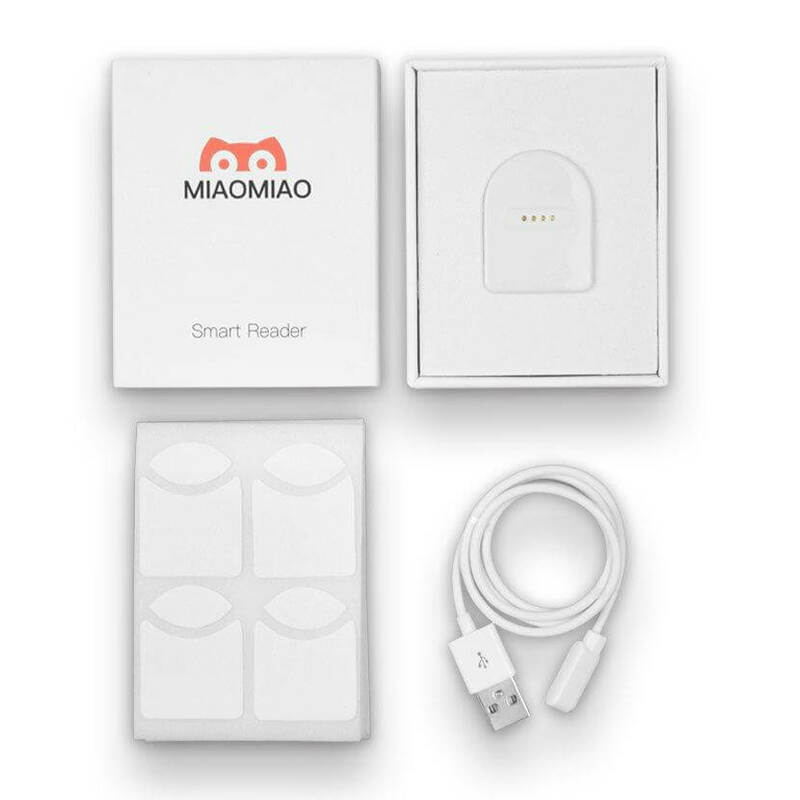 The MiaoMiao reader is NOT yet working with the PRO, US 14 days, and the LIBRE 2 sensor. MiaoMiao is designed for ultimate convenience of use. It’s size is almost identical to the size of your FreeStyle Libre sensor. Only 38 mm x 30 mm x 7.5 mm and weigh at just 8g. It is light, concealable and convenient to wear. There is no large, heavy external device required for your glucose readings. The MiaoMiao FreeStyle Libre Reader is designed to automatically transmit your data. 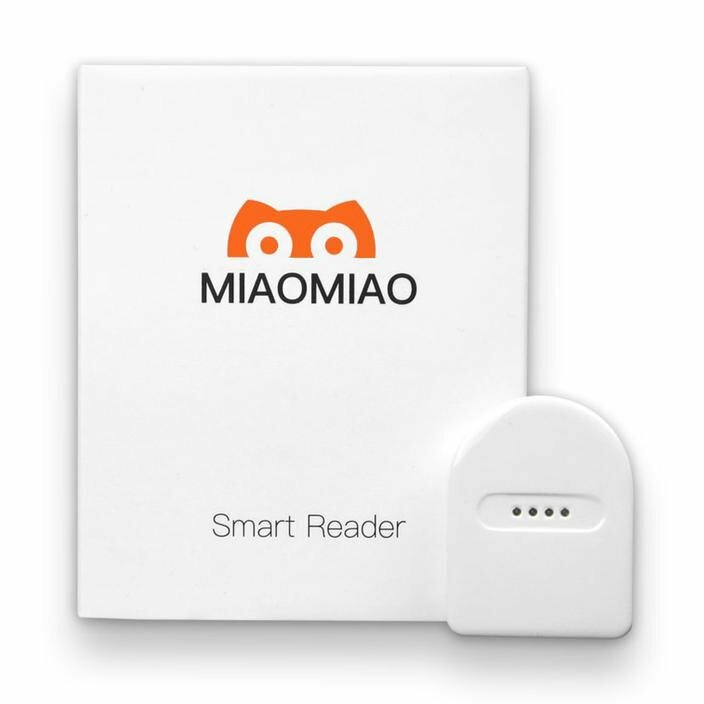 MiaoMiao comes with 60 double-sided strong adhesive stickers that attach the reader to your body. The stickers are skin-safe and strong enough for all day wear. MiaoMiao FreeStyle Libre Reader will trigger an alarm at the slightest sign of glucose irregularity caught by your FreeStyle Libre sensor. Any concern tracked by your sensor will send an alarm directly to your mobile device alarming you of any dangerous changes. MiaoMiao FreeStyle Libre Reader is completely waterproof and can be used while showering. It will simultaneously continue to provide glucose readers every 5 minutes safely. MiaoMiao features revolutionary airtight sealing technology to protect the device from water. MiaoMiao features a powerful internal battery that lasts for 2 weeks with regular usage. More so, MiaoMiao is completely re-chargeable for your convenience. 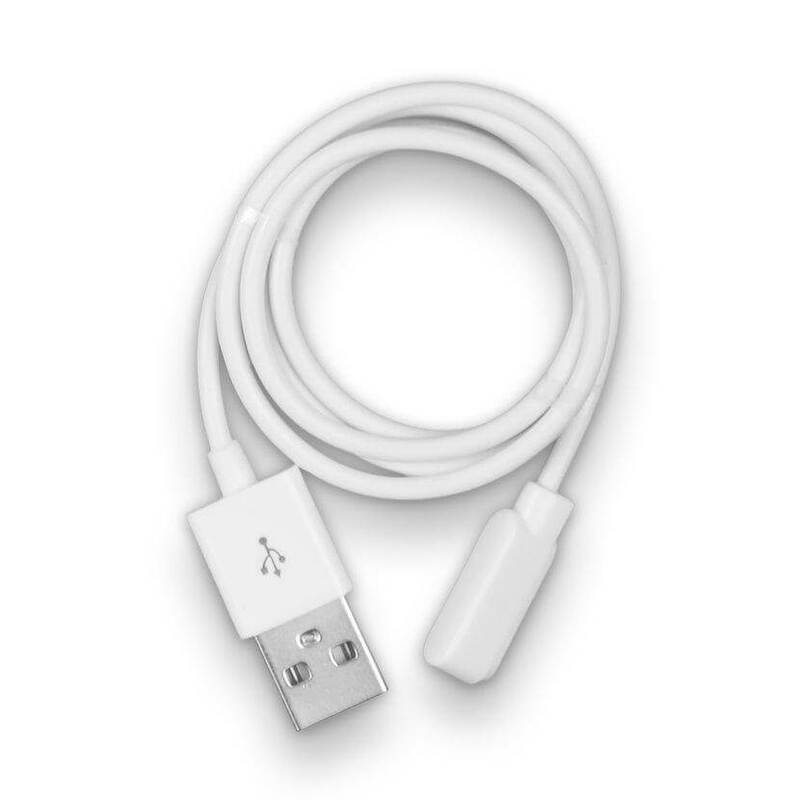 Once every 2 weeks, place the device in charge using our provided charging cable. MiaoMiao is compatible with all major reporting applications (xDrip, Spike and Glimp). Works with iOS and Android. MiaoMiao has 99.99% automatic accurate reporting. MiaoMiao is designed with the highest standard of product safety. We gurantee the quality and safety of all techonology featured in the MiaoMiao reader. MiaoMiao is certified by the EU commission of Radio Equipment Direct (RED). 100% safe in terms of health, safety and privacy in accordance to international standards.